Whether it’s designing anodized aluminum framing systems, a pass thru with mechanical interlocks or installing clear polycarbonate wall panels, you’ll need specialists in the latest technology trends applicable to modular, portable Cleanrooms. Designing and installing modular Cleanrooms with recirculating air handling systems is not a chore for amateurs; moreover, installing multiple panel finish options also takes expertise. Everything has to be done according to Federal guidelines and perfect to the last detail. 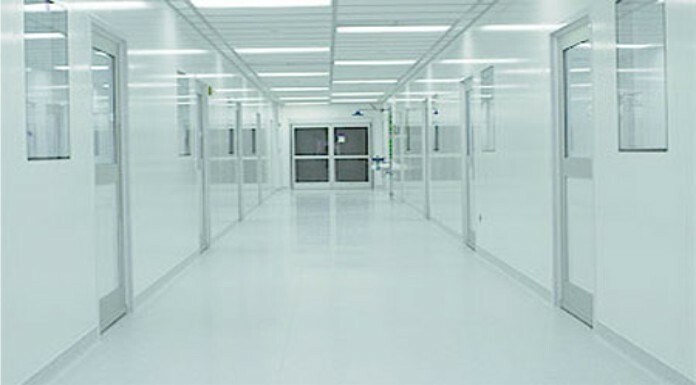 Thinking out of the box with innovative concepts is the mark of a quality Cleanroom service provider. Your company is unique and deserves customized designs that flow with the everyday challenges of having a clean and sensitively controlled environment. This means having a team in place and along side of you that will be there as new situations arise. When you have to either build a modular Cleanroom or simply redesign one, go with quality and industry leadership. Choose flexibility, expandability and affordability that bring you technological solutions for today–and into the future.